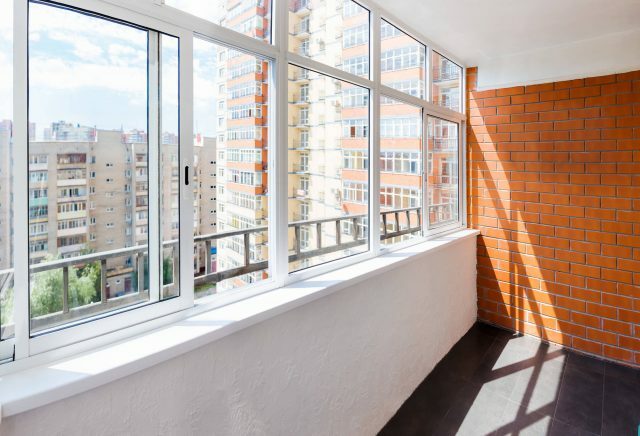 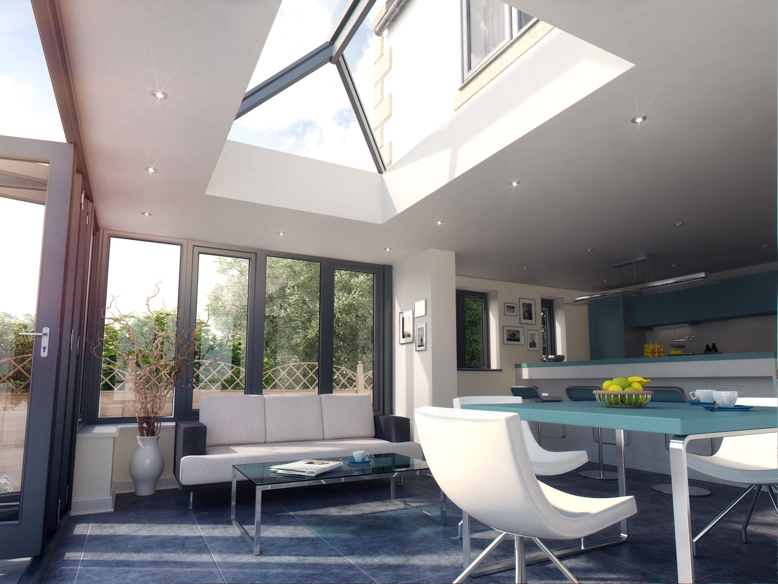 One of the most sought-after qualities in a home is natural light, and with a roof lantern, you can maximise the use of light while achieving a stylish use of space. 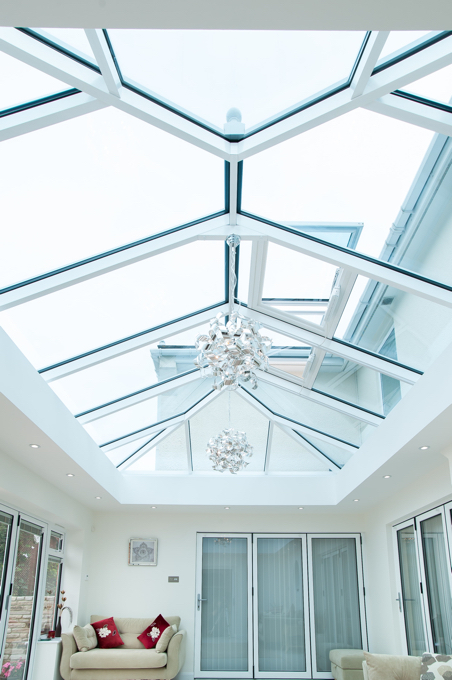 Whether you’re planning a conservatory or an orangery, our lantern roofs are unmatched by any other on the market today. 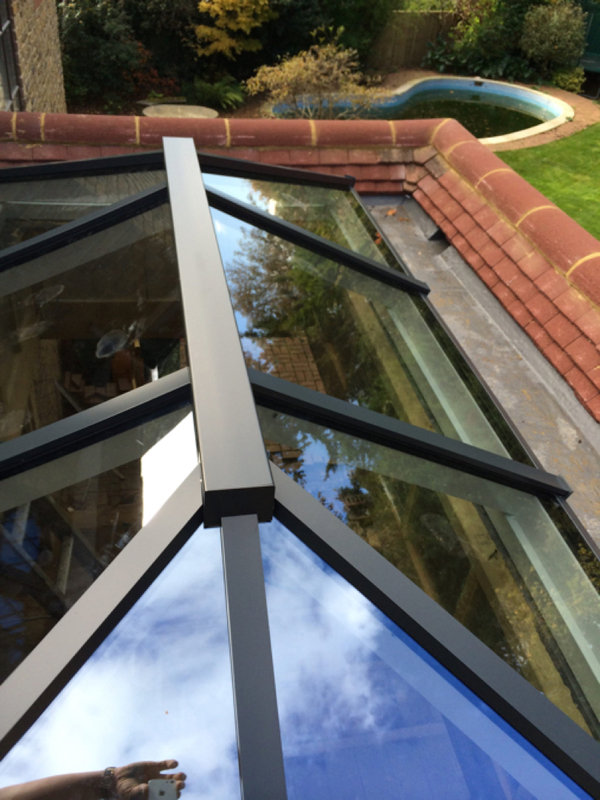 Super-slim 40mm roof bars allow you to optimise your space and avoid unsightly low rod bars and chunky joint covers. 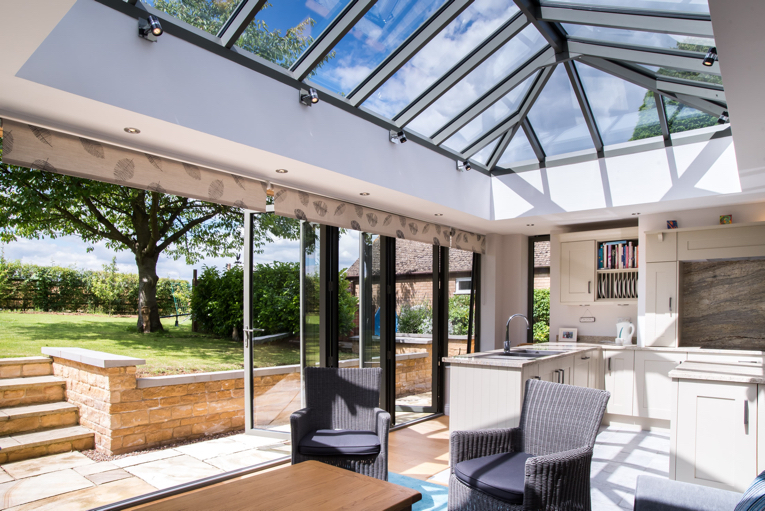 Thanks to slimline technology, compared to other conventional lantern roofs, those by Smarts Aluminium have a 70% slimmer top roof bar and 30% slimmer rafter bars. 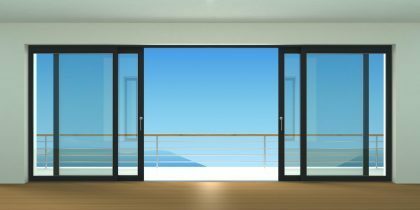 This means that you’ll get uninterrupted views all day long alongside outstanding thermal performance and contemporary design. 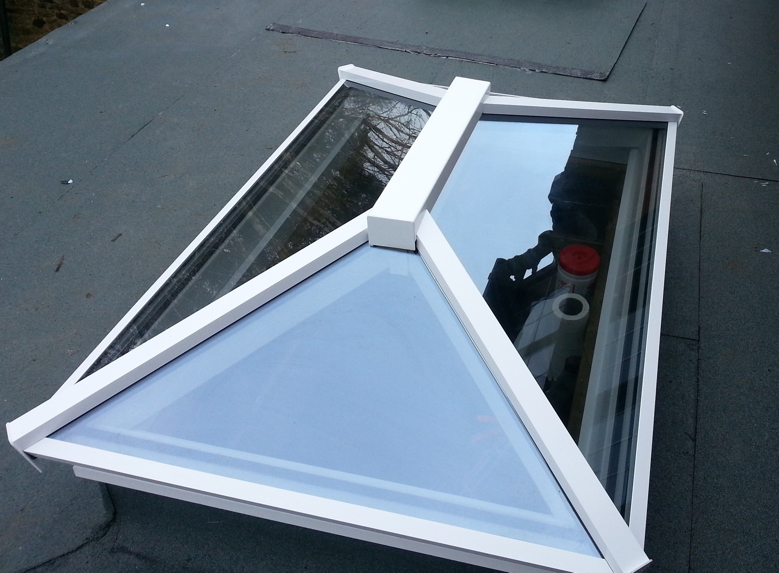 Speak to us today about our roof lanterns or visit our showroom to visualise how we can help transform your home using Aluminium.